Fierce Fun were featured by Adobe! 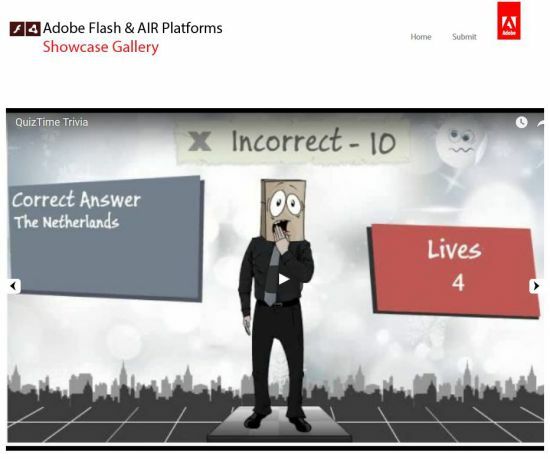 Being featured by Adobe is a great honour! This is a testament to all the creative and innovative work put in by the guys in the animation team and all the developers! Posted in Big Bad Quiz, Game Technology, Games Ireland, Mobile Games, Online Game and tagged AbobeAir, Adobe, AdobeFlash, appleStore, FierceFun, gamedev, gamers, gaming, instagaming, ios, mobilegames, QTT, quiz games, QuizTimeTrivia.